20-30 % thicker than others available. Without a filter, the Chemex coffee maker cannot work. These Chemex circle filters are of a cone shape to ensure uniform extraction for the purest coffee flavour. These are also pre-folded for ease. 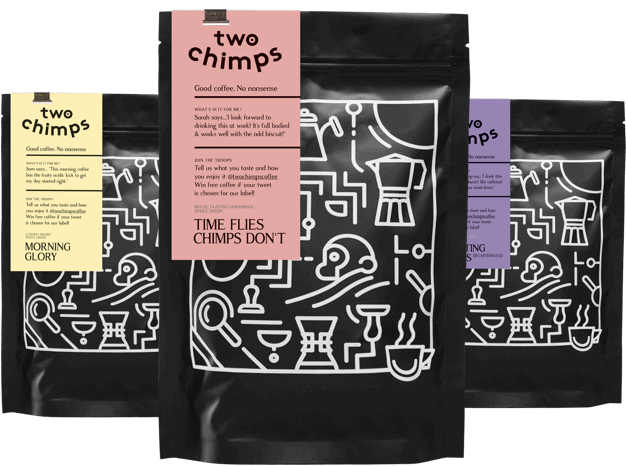 The Chemex FC-100 filters are 20 – 30% thicker than others. This is to keep bitter elements, oils and grounds out of your coffee so that you can enjoy the cup more. Along with fitting all but the 3 cup Chemex pour overs, these Chemex circle filters will fit most other cone shaped filter coffee makers. Mugs and Chemex for photography purposes only.